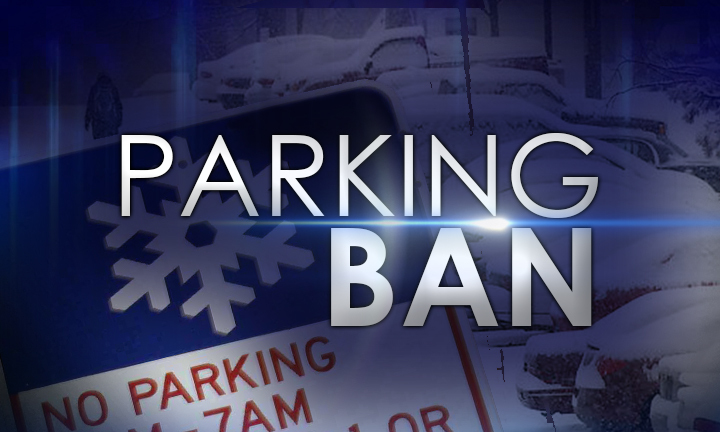 UPPER PENINSULA — Cities in the Upper Peninsula want to remind residents and visitors of the Winter Parking Ban which will go into effect on Thursday, November 1. Residents, NMU Students, and visitors are reminded to find off street parking during the hours of 1 a.m. to 6 a.m. The ban will run through April 1, 2019 and violation of the winter parking ban will result in a fine of $75.00. Property owners are encouraged to make arrangements for off street parking during the winter parking ban for residents and tenants of homes and rental and rental units. Residents are reminded that front yard parking is also prohibited within the city unless authorization is given by the Communication Development office. 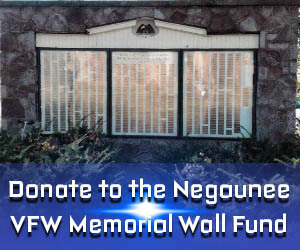 The request must be made through them and a determination to allow this will be based on certain criteria. Front yard parking without approval is a violation of a city ordinance, subject to a $50.00 fine for first offense. For more information contact Community Development at 906-228-0425. Furthermore, parking in the right of way is also prohibited in the City of Marquette unless authorized by the Police Department. This also must be requested and permission will only be granted after it is determined that it is the only viable option. Violation of right of way parking without prior approval is a violation of a city ordinance and a $50.00 fine. For more information regarding this, contact the Marquette City Police Department at 906-228-0400. Marquette residents are also reminded that it is against City ordinance to deposit snow onto any City property including sidewalks, streets, and the right of way during the winter ban whether maintained by the City or not. Placing snow onto the sidewalk, or City property can result in city ordinance violation ticket. Residents of Iron Mountain and Kingsford are reminded that the parking ban runs through March 31, 2019. The parking ban prohibits parking of the vehicles on streets, alleys and city owned parking lots between the hours of 2:00 a.m. to 7 a.m. Both Director Mattson and Director Metras stated that officers will not begin enforcing the overnight parking ban until the first measurable snowfall. Residents of both cities should keep abreast of approaching weather systems forecasting snow and remove their vehicle from the streets, alleys and city owned parking lots as enforcement will begin the first evening with measurable snowfall without any further notice.